We are humble Midwesterners and creative problem solvers. Much of our on-going work is for B2B clients, many of which are in the rubber and plastics industry. If you've ever flipped through Rubber & Plastics News or Rubber World, you've likely seen some of our work. Need some fresh ideas? 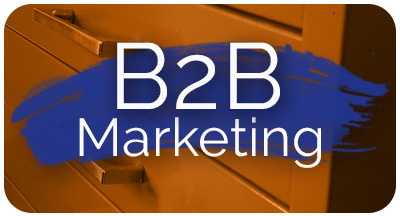 Is your marketing department shorthanded? Let's chat about how we can support your team. We bring the design and copywriting muscle to your projects. The challenge of crafting the right message and packaging it with the right design is what get's us up in the morning. Need a professional touch on your logo, display graphic, print or web project? This one of our specialties – get a quote here. Would you like a honest jargon-free chat about your website and what you're doing online (sans the smoke and mirrors)? We’d like to go on about how we harness the power of creativity and strategy to get results (on time and within budget), but we know everyone makes those claims. Instead, we encourage you to look at our work and give us call to get a better sense of what we do and how we do it. 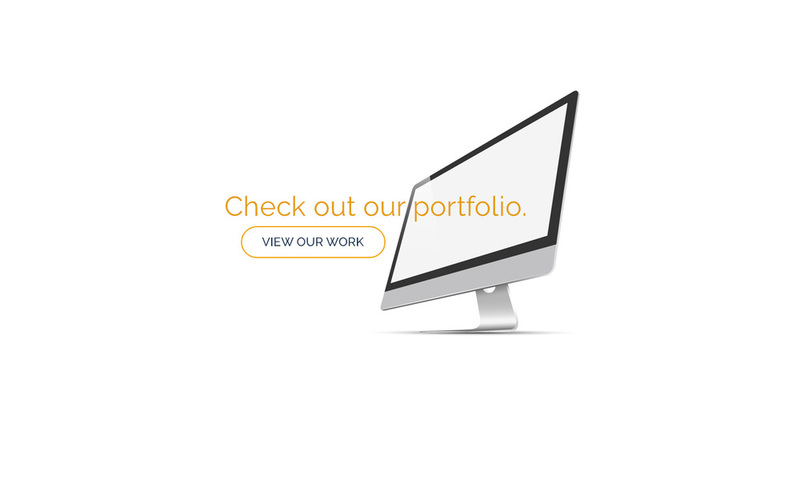 Keeping scrolling down or click here to see our portfolio. 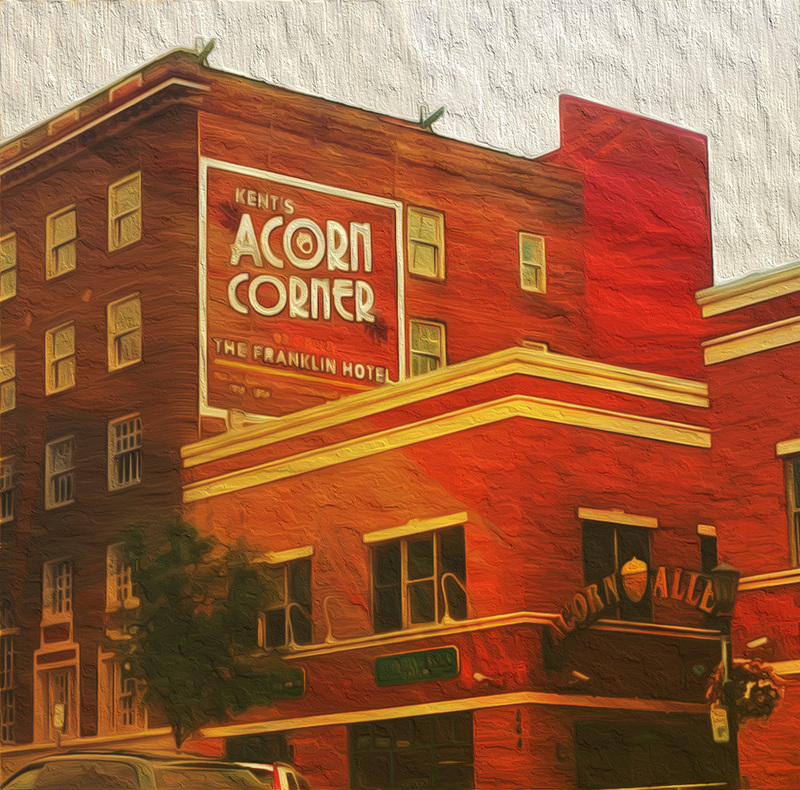 We've always been in Kent, but we've been located downtown in Acorn Alley(II) since 2013. Just look for the painted sign we designed for Ron Burbick and you'll find us down the alley above the retail shops.